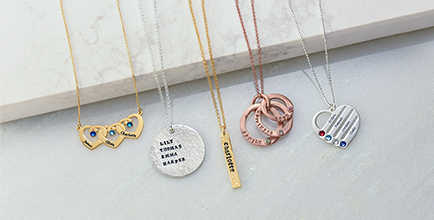 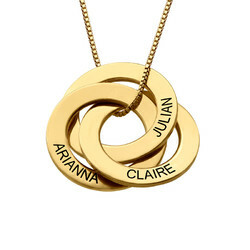 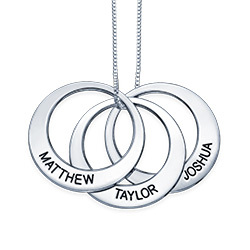 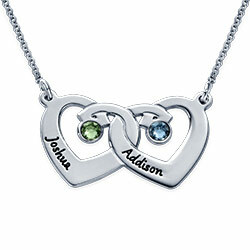 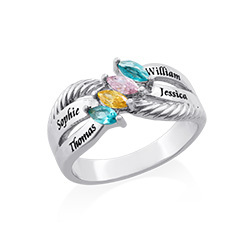 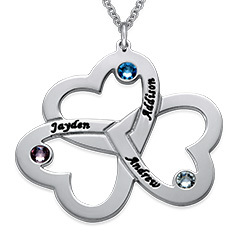 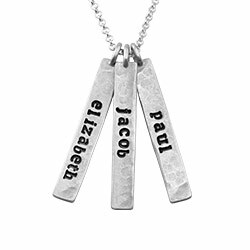 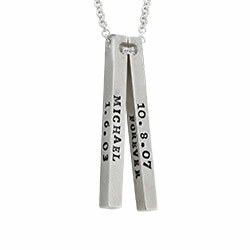 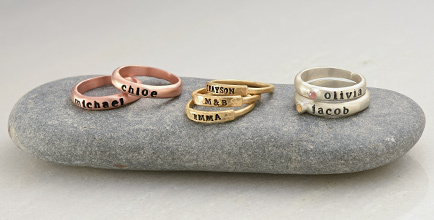 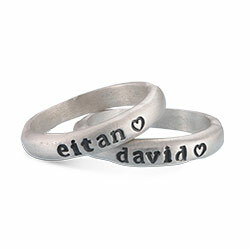 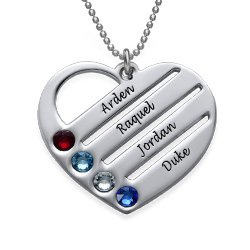 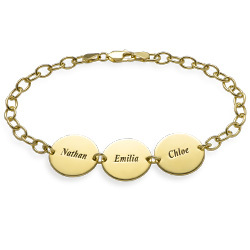 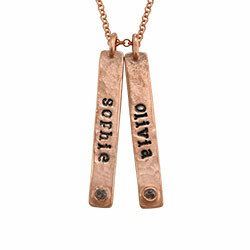 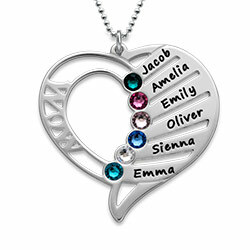 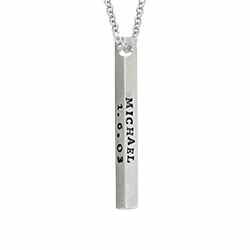 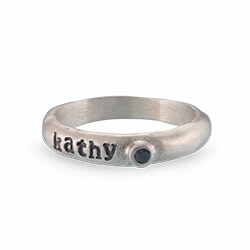 Personalized jewelry makes a wonderful gift and always makes the person receiving the gift feel extra special. 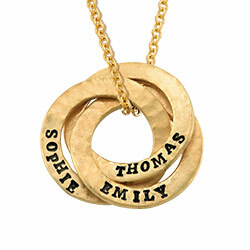 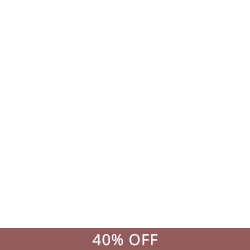 The stunning and stylish 14K Gold Monogram Necklace is one of the most elegant ways you can display your initials. 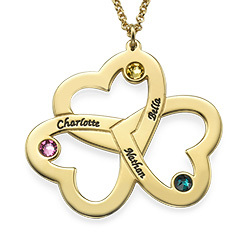 You can choose to add up to three letters to the 14K gold charm which hangs from a 14K gold chain. 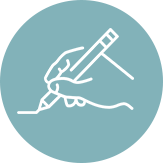 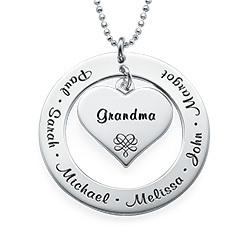 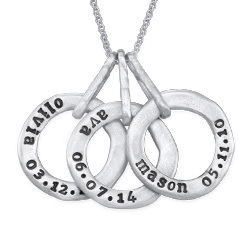 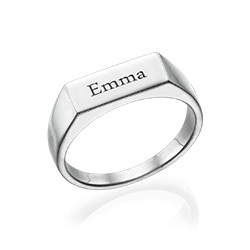 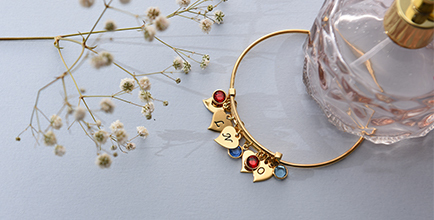 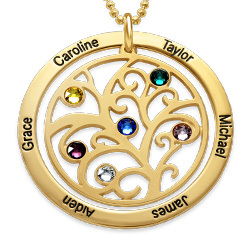 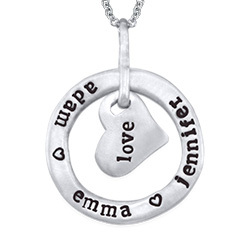 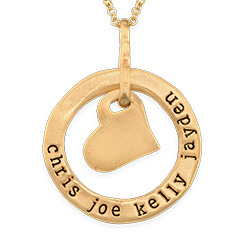 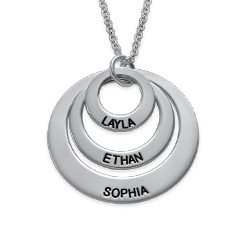 If you’re buying this gift for a loved one, you can choose to add the initials of her first, middle and last name or even the first initial of three important people in her life.